Welcome to the S-cool newsletter. We hope you managed to fit in some chilling out time over the Easter break? 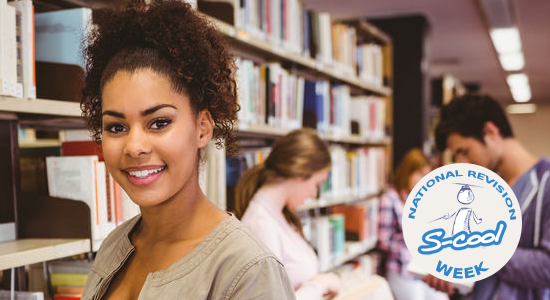 Right now the countdown to exams have begun so to kick off S-cool have launched National Revision Week. 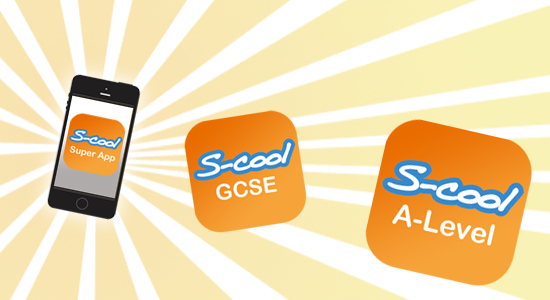 The exams are looming on the horizon and S-cool want to help you be prepared. We’ve been helping students pass their exams 16 years! 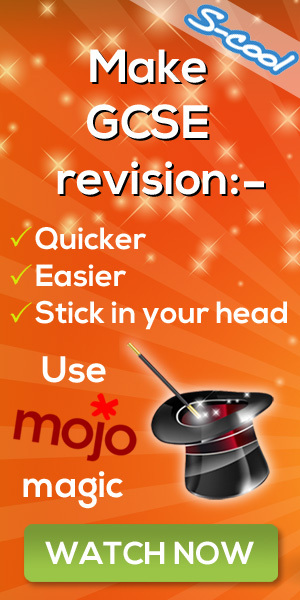 S-cool are going to give you a daily revision tips to supercharge your revision. To celebrate National Revision Week we have launched 2 Super APP bundles. You get 10 apps for the price of 1 with the A-level app or 9 for the price of 1 with the GCSE app. 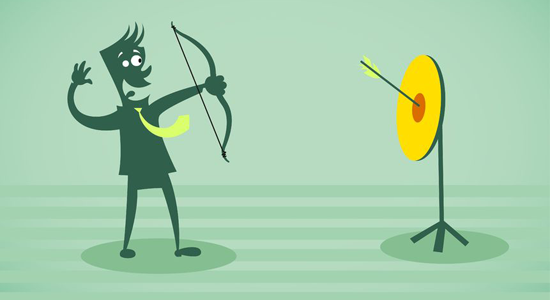 Work experience is a golden opportunity to fill out your CV and get a taste of what your future career might look like. As placements usually last a restricted time only, you should squeeze all the knowledge you can from the company while you are there. 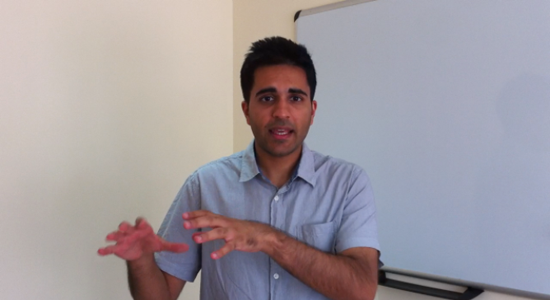 Jeevan Singh explains Why It’s Easier Than Ever To Achieve Your Target Grade In GCSE Maths And How You Can Do It In Half The Time!